ATLANTA--(BUSINESS WIRE)--Cardlytics (NASDAQ: CDLX), a purchase intelligence platform that makes marketing more relevant and measurable, announced today the launch of Chase Offers, a new program for the largest bank in the U.S.
Chase Offers will be delivered across a majority of Chase’s consumer credit and debit card customers through Chase-owned channels. 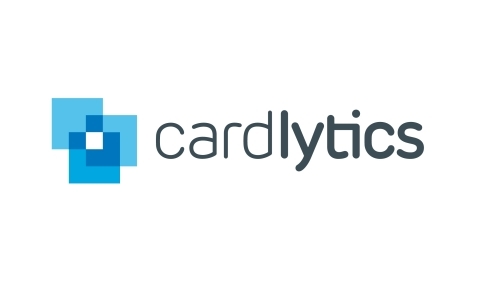 For more information on Cardlytics, visit cardlytics.com. For more information on Chase Offers, visit chase.com/chaseoffers. 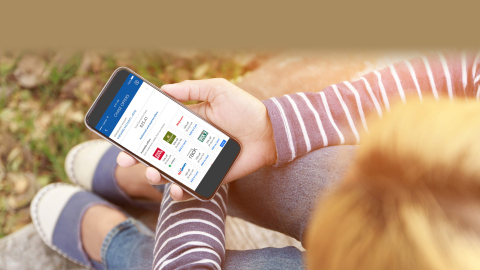 Purchase intelligence platform Cardlytics announces the launch of Chase Offers, a new cash-back rewards program for the largest bank in the U.S.